Most of us never truly realize how much stuff we’ve accumulated over the years until it’s time to move to a new house. Relocation can be a wonderful time to streamline your household, removing all things that don’t exactly “spark joy,” as Marie Kondo, author, and star of the hit Netflix TV show Tidying Up with Marie Kondo would suggest to her viewers. Decades-old clothing can be donated to charity organizations, and irrelevant stacks of paperwork can be recycled or thrown out. Realistically speaking. However, there are likely to be many, many things that you’ll want to take with you during a move, and perhaps you own more than you wish to keep than you’d want to sell, toss, or give away. At Booth Movers, we understand how difficult the packing process can be. Oftentimes, our customers become overwhelmed with the idea of what to take and what to leave behind, especially when items are deemed too large, fragile, or bulky to pack and transport to a new location. In these situations, our professional movers are happy to step up and find a solution for packing the unpackable with full-service moving solutions—creating a customized moving plan for the safe and efficient relocation your specialty items that do spark joy--from delicate instruments and sound equipment, high-tech electronics and priceless artwork, to safes and vaults, and everything else that makes up your home. In this article, our expert relocation specialists from Booth Movers share our favorite tips for packing, crating, and transporting some of the most common specialty items in household moving. If you’re planning on relocating in the near future and worried about how you’re going to manage to take your most beloved items with you, take a look at how we handle things at Booth Movers and what you can do to start planning your next move. What is Considered a Specialty Item in Professional Relocation? In the moving industry, anything that requires special care and consideration when moving is considered a specialty item. As mentioned before, our relocation specialists at Booth Movers are used to packing and crating unusually heavy, bulky, fragile, large, and expensive items, all of which are typically deemed as specialty items. The most common ones we deal with include pianos and other musical equipment, oversized animal cages, aquariums, and terrariums, priceless artwork, jewelry, and wine collections, safes, vaults, and expensive electronics. If you’re planning on executing a DIY move, know that creating a moving plan is essential for the success of your move. This is especially true for moving specialty items. Here’s a list of tips for moving some of the most common specialty items for you to consider when planning your next relocation. House Plants: Plants can be a particularly complicated item to move, as they’re sensitive to climate changes and might need to pass inspection if you’re moving into a new state or country. If you must take your plants with you to your new home, make sure to keep them watered and out of enclosed boxes or plastic wrap. Also, make sure to keep your plant watered throughout the journey and strapped securely inside of a climate-controlled moving truck or van. Pianos and Other Instruments: Moving heavy and bulky instruments, like pianos and organs, can be quite dangerous and extremely difficult—especially when moving up flights of stairs. It’s highly recommended to have professional movers move pianos and other heavy musical items, including sound equipment like speakers and synthesizers, to prevent damage to the items and/or serious injury. Large Mirrors and Fine Art: Carefully wrap mirrors and fine art in layers and layers of protective wrapping, such as bubble wrap and packing paper. Also, be sure to cover the corners of these items with cardboard or Styrofoam to protect the edges from damage during the move. Finally, pack these items in heavy-duty boxes for pictures and artwork, and keep them stored upright during the move. For valuable artwork, consider having the pieces stored separately in climate-controlled spaces and kept out of the sun to prevent fading. Animal Habitats: Moving live animals takes special care and consideration. Homeowners moving with birds, fish, reptiles, and other small animals that live in cages, aquariums, and terrariums should take care to ensure a climate-controlled environment for them during the move. Also, owners should know the laws regarding the transportation of animals across state lines or into a new country before moving day arrives. Wine Collections: Wines are sensitive to the moving experience and can be adversely affected by exposure to sunlight, climate-changes, and even harsh movement. There are special packing boxes and other supplies made especially for wine bottles in relocation, and it is highly suggested that these are used to wrap each bottle individually. You’ll also want to check laws for moving alcoholic products across state lines and into a new country, if applicable. A 1500lb. grand piano, a cellar filled with expensive wine bottles, an antique, full-length mirror from the 1800s—these are just some of the types of items we move safely and securely at Booth Moving. 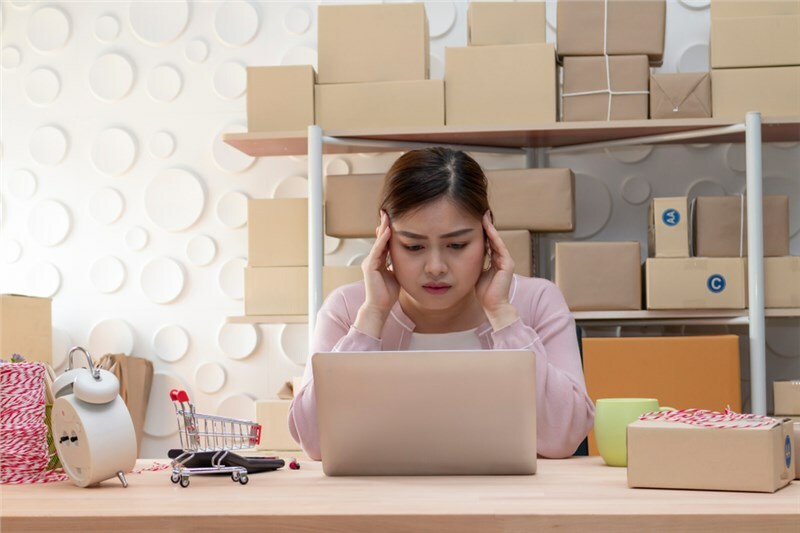 Moving items like these can be particularly complicated and stressful for the average inexperienced homeowner to handle. Many homeowners decide to “wing it” on moving day and fail to consider the complexity of moving specialty items until it’s time to go—which can end in a disaster, with damage or loss of property. If you’re currently planning a move and haven’t decided what to do with your specialty items just yet, consider calling a reputable moving company to help. Expert movers will make sure that your unique and beloved items are protected during the journey from your old home into your new one. For an easy and stress-free moving experience, contact us at Booth Movers. Our professional moving company is dedicated to serving our customers with top-quality solutions for relocations of all kinds, from local to long-distance moves, international relocations, and more. We would be happy to arrange a free, in-home consultation and pricing estimate to begin planning your next relocation. To get started, simply fill out our online form, and we’ll contact you right away with more information.